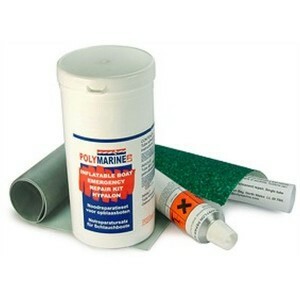 An easy to use cleaner specifically formulated for use on inflatable boats and GRP.Suitable for both..
A fully flexible paint formulated for Hypalon PU and rubber variant fabric. Used for renovating Hypa.. Single part adhesive is for temporary repairs. The patch must be replaced and Two Part adhesive used.. Supplied with a bottle of 107. 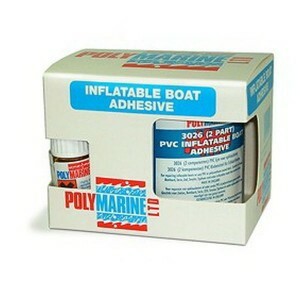 Solvent based polychloroprene rubber adhesive giving high strength bo..
An easy to use cleaner formulated for use on both PVC and Hypalon Inflatable Boats. 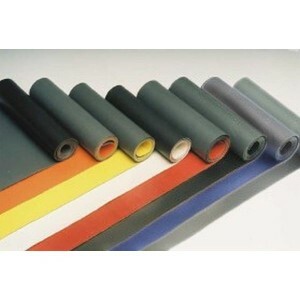 Removes dirt, ox..
A finishing product specifically for use on inflatable boats.Suitable for both PVC and Hypalon fabri.. 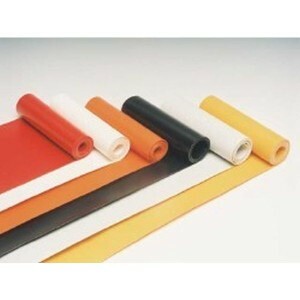 Flexible PVC paint. 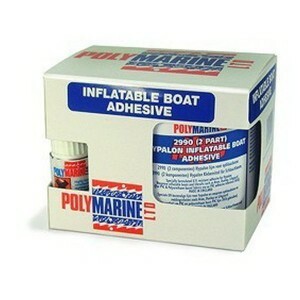 Use on PVC boats, hatch covers, poly vinyl fenders and boat covers. Especially s.. Single part adhesive is for temporary repairs. Patch must be replaced using Two Part adhesive for a .. Supplied with 10ml bottle of 107. 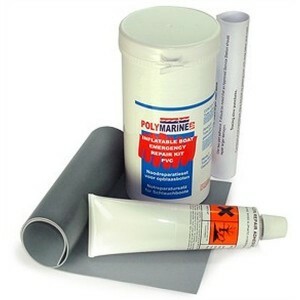 Solvent based polyurethane adhesive giving excellent adhesion to b.. Contains 70ml tube of PVC adhesive, 35 x 15cm of PVC material and instructions.Please note:- for a p..
A flexible waterbased acrylic latex sealant used internally for sealing porosity and minor leaks in ..
A fully flexible paint formulated for renovating PVC and any other PVC variant fabric. Smooth satin ..